Our online interior design process is designed to help you maximize your decorating budget. With one flat fee you won’t get any surprise costs and our transparent pricing on your final project allows you to see exactly how much each item costs before you make the final decision on what to buy. 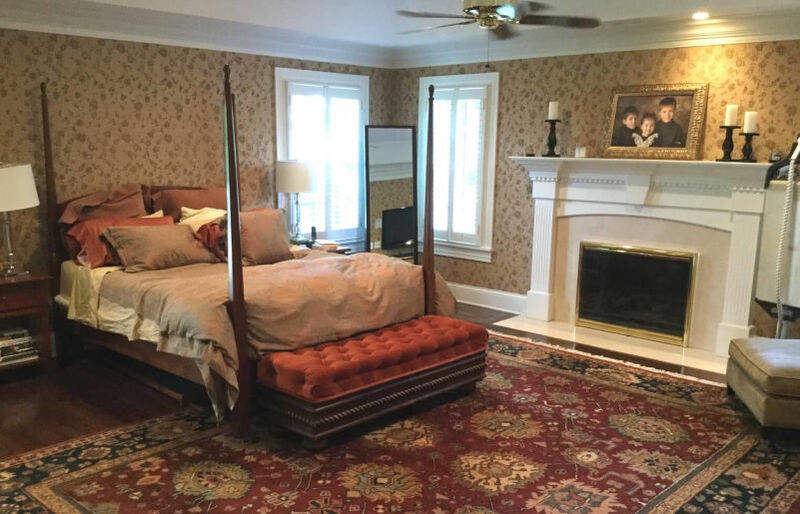 Traditional interior design is usually based on hourly rates and can get costly. 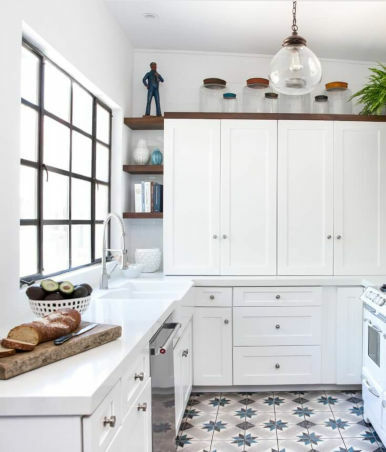 Decorist is a flat-fee for the entire design project, with no limitations on time or communication with your designer. With our online interior design platform, the project is on your schedule, at your convenience, any time of day. 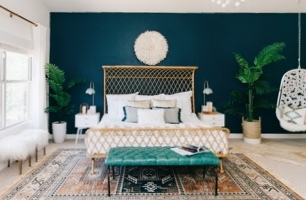 Customers love the Decorist online interior design experience because it saves them both time and money. All our designers are experienced in helping customers maximize the impact of their interior design budget, and can make recommendations on what to splurge and save on. Decorist is a winner in the Architectural Digest 2016 Innovators Awards - try our award-winning interior design experience for yourself and see why customers love Decorist online interior design. You’ll work with an interior designer throughout the entire project. Our online interior design platform allows you and your designer to exchange messages, ideas, pictures and feedback at any time. Pick from our 3 tiers of online interior designers, all of which are experienced at working with a range of budgets and rooms. A great way to start is to look at a few designer portfolios to see if anyone catches your eye. Or, our team can match you with a designer based on the information you’ve provided us. We have over 400 interior designers on our platform and they work across all interior design styles, from modern to traditional, eclectic to global, mid-century to minimalist. Our Classic interior designers are the newest and freshest talent, and are a great way to work on your first interior design project. Our Elite interior designers have at least 5 years of experience and have had their work published in major interior design media. Our Celebrity interior designers are some of the most well-known names in the industry and have recognizable signature looks. Think of your designer as your insider access to new up-and-coming brands, trade-only brands, and budget-friendly finds. We’ll also mix in affordable big-brand retailers. 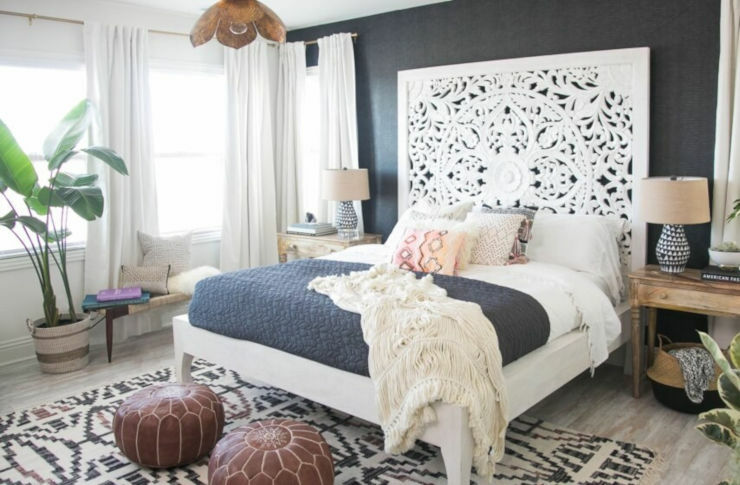 One of the biggest hurdles of interior design is visualizing exactly what your new room will look like. 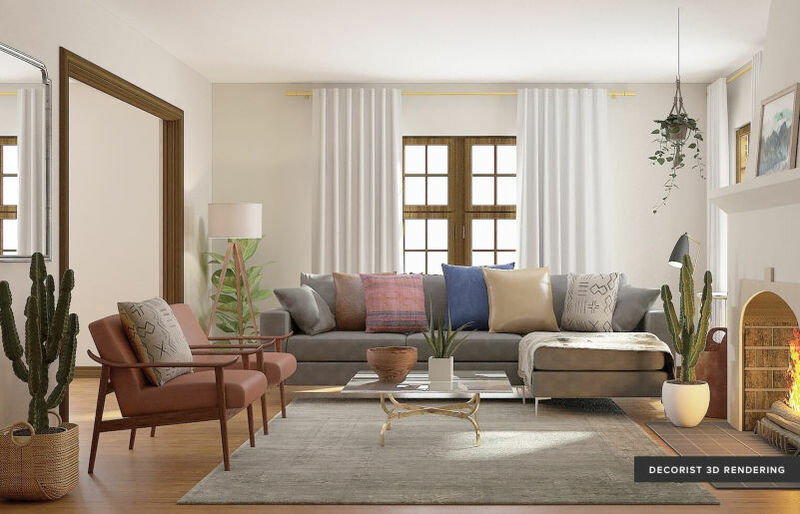 Our online interior design experience includes an optional photo-realistic 3D rendering of your new room – it’s like your very own “after” photoshoot, before you start to shop. Your online interior design project includes 2 different initial design concepts for you to pick from, a final design, a detailed room layout and a shopping list. 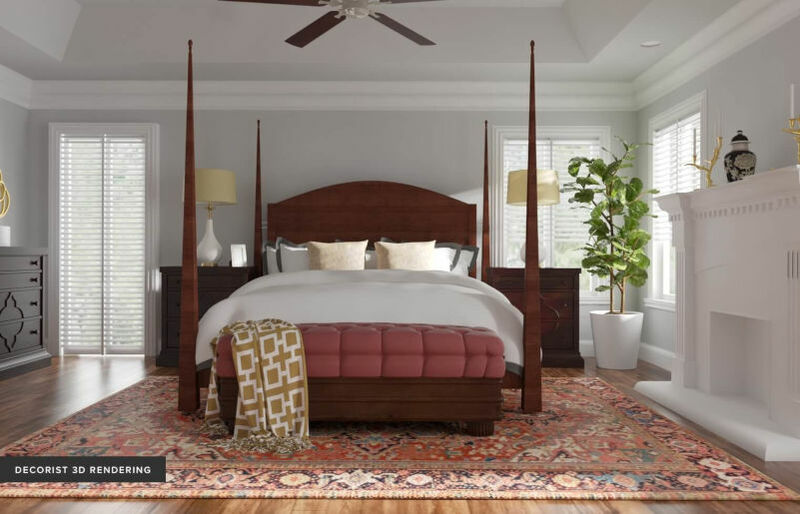 Shop your final interior design project from over 200 brands with one shopping cart and checkout. Need additional help? Our Concierge team can help you get the best prices on your interior design shopping list. The easiest way to design a beautiful home. Professional online interior design for your home, always for a low flat fee. 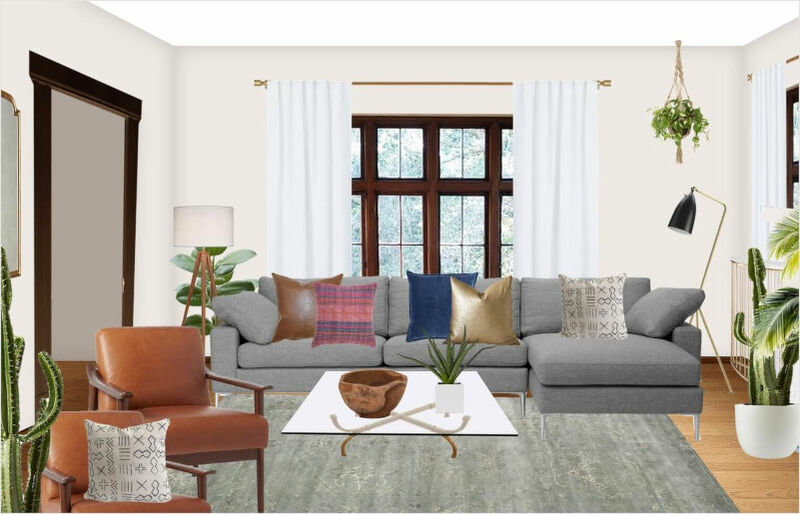 Decorist is an online interior design service that matches you with a friendly designer to work with you to pull your room together in your style and budget. Our designers work with your style and budget—taking the guess work out of decorating. You’ll share your style and inspiration with your designer—whether you have a Pinterest board full of ideas or are just getting started. They’ll also work with your existing furniture to create a cohesive design and layout. Work one-on-one with your designer online. Anytime, anywhere. You’ll work collaboratively with your designer at your convenience throughout the design process, with access to our messaging platform from any device for sharing ideas and giving feedback. Our clients love how easy and collaborative the process is. "I loved being able to chat online with my designer and build ideas together-it felt very personal and it was so easy to do." "My designer clearly took into account my feedback throughout the entire process and perfectly captured my vision for my space." "I felt truly listened to, from budget to creative tendencies, while also pushed to consider new and unique ideas." Created with Sketch. 100% Happiness Guarantee If you're not delighted with your designs, just let us know and we’ll make it right! It starts with our fun and easy project questionnaire where you’ll provide details about your room, design needs, budget, and inspiration. After getting matched, your designer will message with you to collaborate on ideas before sending your initial concepts to rate and review. 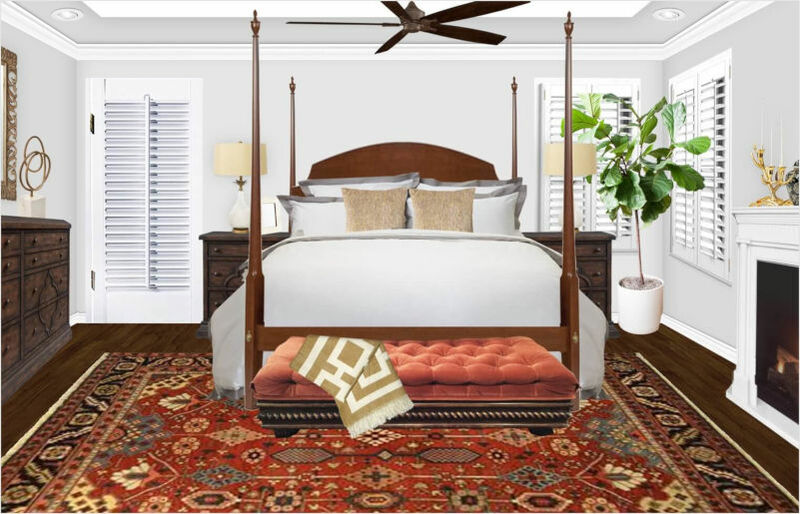 Your designer incorporates feedback into the final room design and layout with a list of furniture and accessories to shop in one easy checkout. Learn More About How It Works ico-arrow-cta Created with Sketch. 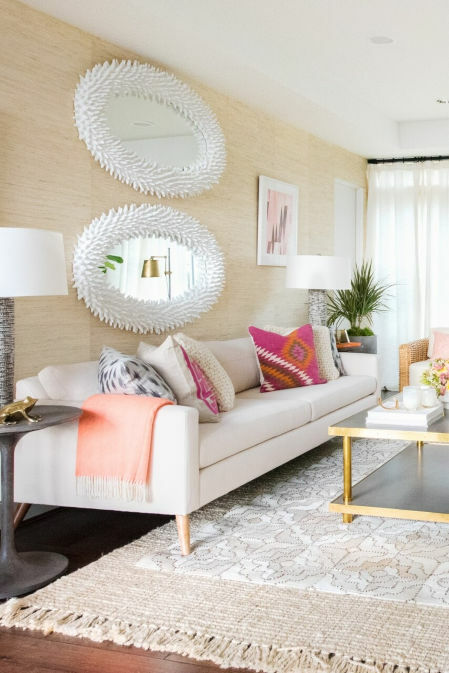 Get the most out of your home decor budget. Never experience these “do-it-yourself” struggles again. "This is a valuable resource for people who obsess and agonize over making mistakes and therefore do nothing to enhance their living spaces." 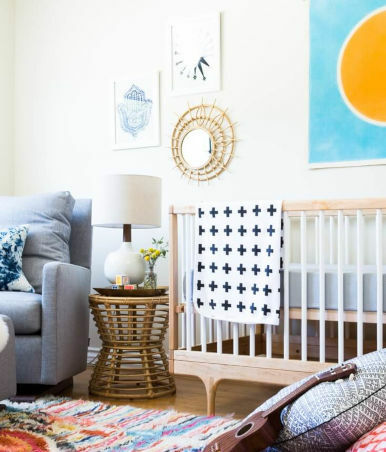 "Decorist saved me a ton of time. I didn't have to do all of the online sourcing myself and they coordinated items in ways I never would have thought of." Your direct line to the best interior designers. You’ll have online access to your designer throughout the process to get all the details right. Meet Our Talented Designers ico-arrow-cta Created with Sketch. 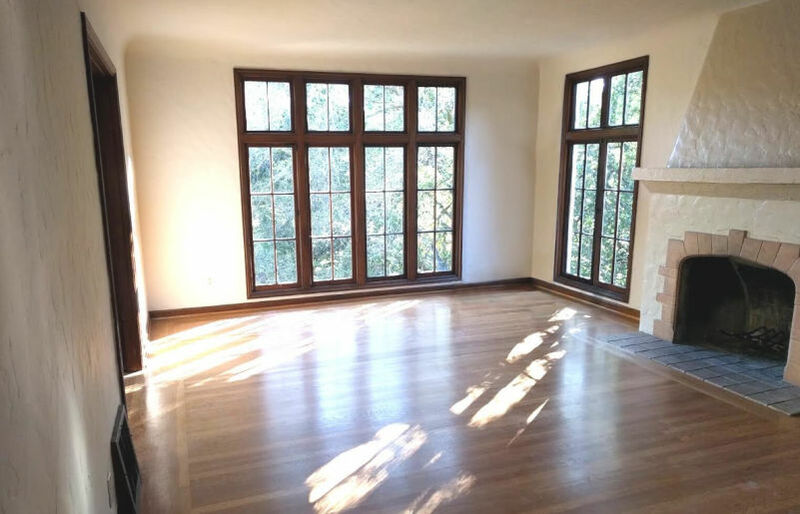 To design a living room from scratch for our new home that adds warmth and is durable enough for our pets and kids. 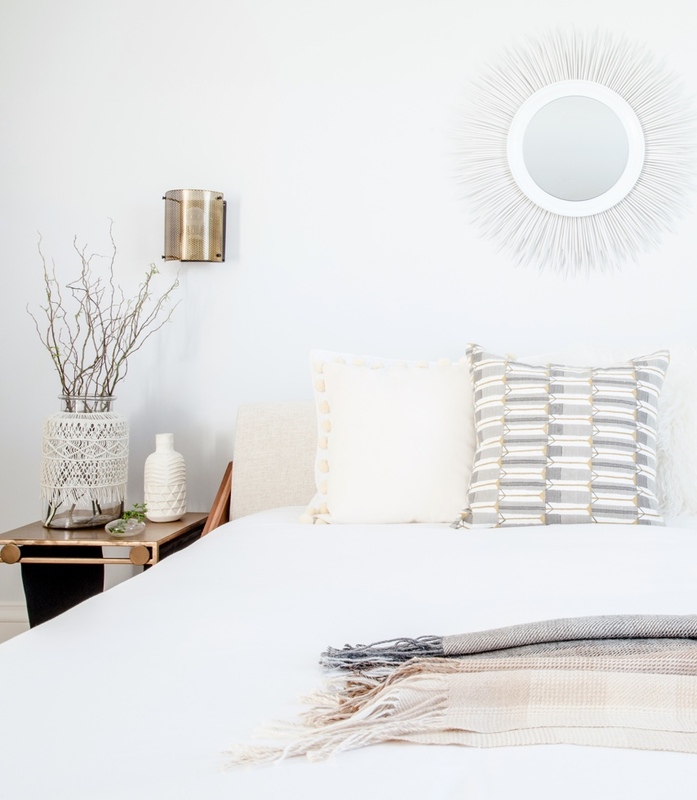 To refresh our bedroom with an updated look and comfortable feel that will be neutral enough to last a few years. See More Client Projects ico-arrow-cta Created with Sketch. Just have a quick design question? Ask your question and a designer will send you personalized advice and products in your style and budget. It’s fast, easy, and FREE! Read some of our recent blog posts about online interior design, designer tips, and more. Read More On Our Blog ico-arrow-cta Created with Sketch. Check out what our clients have been saying about their design experience. "It was a wonderful experience. Jessica, my designer, asked me questions that I would never ask myself... It's such an inspiring and enjoyable space that I can't stay away from it. It really has showed me what good design can do for a space." Read More Client Reviews ico-arrow-cta Created with Sketch. Your designer can’t wait to work with you.